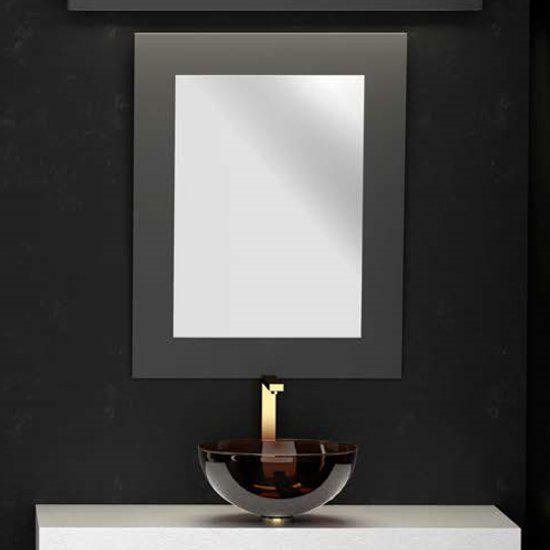 Rectangular mirror, Specchio Rettangolare by Glass Design, Italy. 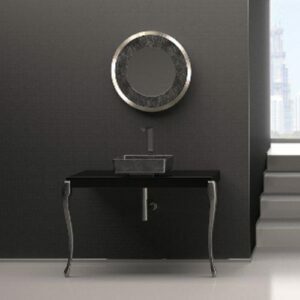 Product of modern luxury, with the choice of 10 different colors for the ultimate combination in your bathroom. Material is wood lacquered. 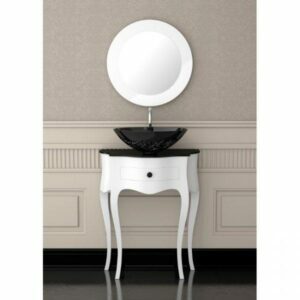 The price includes only the mirror. 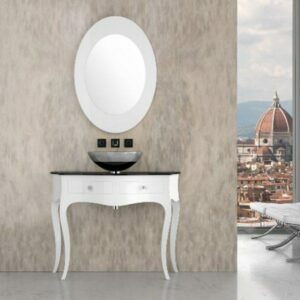 Bathroom Mirror Rectangular Specchio Rettangolare 90*70cm.